Car air conditioning compressor is the heart of air conditioning refrigerating system, playing great role in compressing and delivering refrigerating steam. Various compressors at the market must always confuse you. 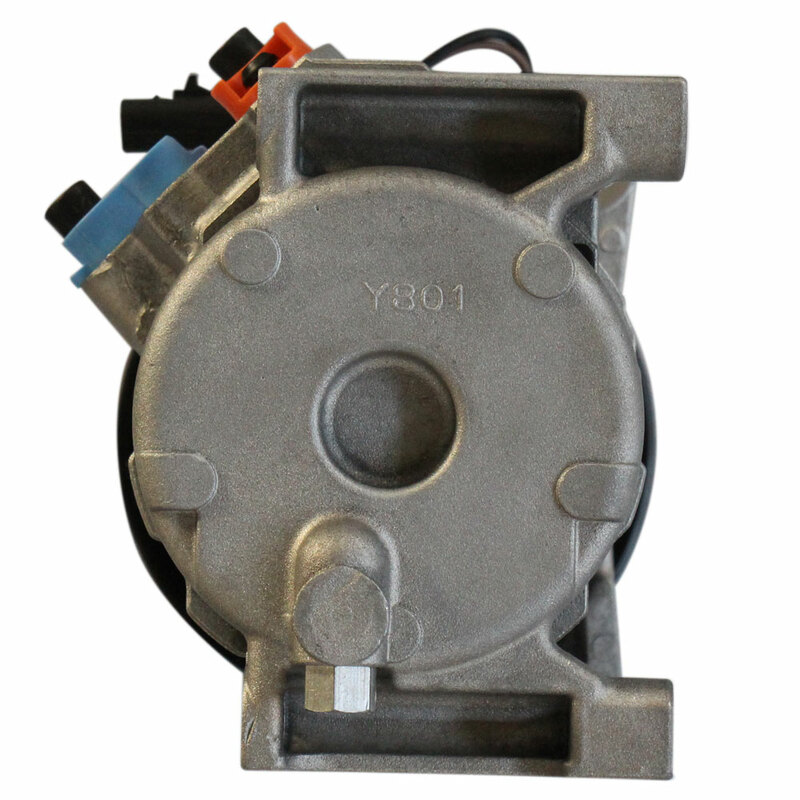 Well, you will rest your mind when you meet our Dodge Caravan & Grand Caravan / Chrysler Town & Country / Voyager 01-07 Car Air Conditioning Compressor 5005440AA! With special treatment on details, this air conditioning compressor will satisfy you a lot. Solid as it looks, this compressor is durable to use. It won't disturb you during its operation. With great performance, this air conditioning compressor is worth having!